Makry Gialos region, the area that the Minoans had chosen for recreation and relaxation, lies on the southeast coast of the Greek island of Crete. 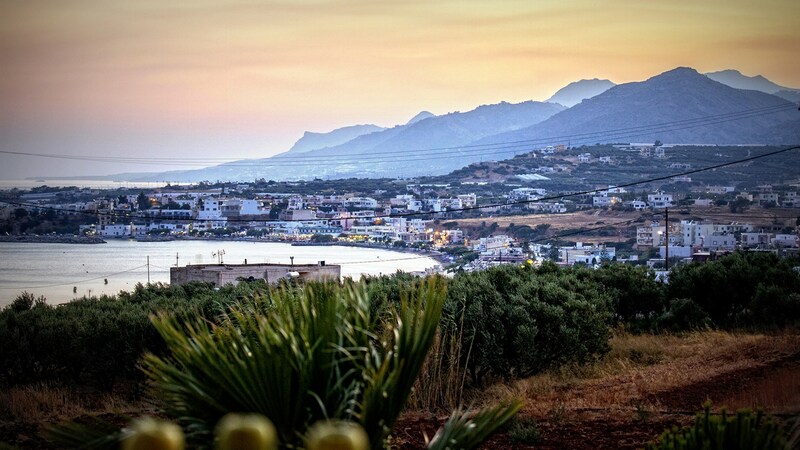 The area faces the south Sea of Crete and the backdrop of the area is mountainous. 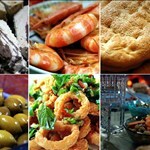 The sun which shines more than any other area of Greece and the rich soil give more taste to the fruit and vegetables. It comes as no surprise that the region has won the Gold Medal for the extra virgin olive oil. The morphology of the land presents beautiful landscapes, varying from place to place. 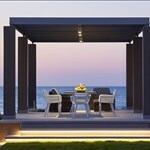 Breathtaking coasts, dense pine and wild oak forested mountains, smooth hillsides with low bush land or orchards, and olive groves, over 330 days of sunshine per year and a mild climate, are the elements that compose the unrivalled beauty of the natural environment of the Makry Gialos region. 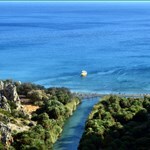 The Bay of Makry Gialos boasts the longest shallow sandy beach of East Crete.